Testing also, before could not even post with ie11, much less copy paste.<br />This is created in ms word 2007.<br />Seems to work now. 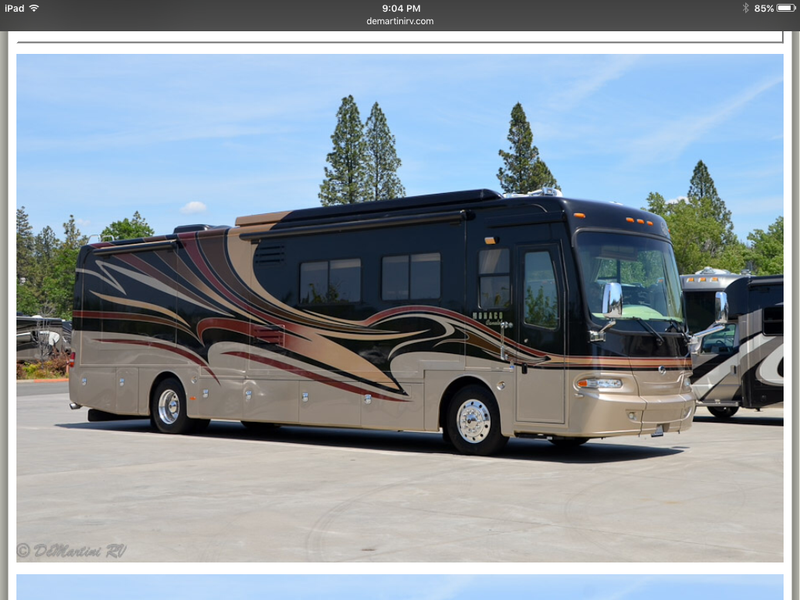 Testing also........starting the RV season and once again longing for a trade up from 36 ft to 40+. My Coachman FWS has many add-ons in the interior.........it's very pretty. Wish I could fall into the "trade of a lifetime". Alpine? Entegra? Winnebago Tour?